While my primary focus of real estate business is in Pasadena, I often find myself driving to the far reaches of LA county as I strive to suit the needs of home buyers and sellers all around. I end up spending a lot of time in my car, sometimes up to 200 miles a day. After growing tired of Pandora and my iTunes, I discovered Podcasts, and for the past four years, it is what I am listening to 90% of the time. With so much time and so much Podcast consumption, I have become quite the connoisseur (those that share my appreciation of all things Podcast can attest to this). With this in mind, I will highlight a new show monthly. Have one you love? Please let me know, I am starting to run out. A good realtor always has answers, and many of those times the answers are related to the construction or condition of a home. Saying “I don’t know” is just not acceptable in my book. I have set out to know everything I can possibly know about the construction of a home. I had the benefit of being raised by a father that worked in the trades and was swinging a hammer and handling a circular saw way before I should have been. I stay up to date on housing construction trends and troubles with these two main home improvement Podcasts. Although the title I do not care for and theme music that is just downright annoying, the content of this podcast makes it well worth it. In the typical call-in show fashion, homeowners nationwide call in for the most mundane to the most baffling home repair challenges. The hosts are well versed (one is a former inspector, the other an interior designer and experienced DIYer). Topics range for leaky basements to condensation inside of your windows in winter. TIP: Fast forward to the 2 minute mark to avoid the theme music and commercials. Remember those nerds that built way too realistic model rockets in high school? Well, they grew up ad got in to building homes. This smarmy group of guys have some serious chops when it comes to home building. All have crazy projects they are working on and openly share the challenges. Again we hear submissions from homeowners and these guys go down the debate rabbit hole on discussing the most technical of challenges. If the debate of closed cell foam vs bat insulation R-value or knowing what the heck a ERV is and why you need one now, this is your ‘cast. With Spring comes the peak real estate season and that means more time in the car. Those drives are always fun when I get a new episode of one of my Top 3 all time favorite podcasts. From Gimlet Media (recently acquired by Spotify) is the acclaimed Heavyweight podcast. Host Jonathan Goldstein gets way to involved in peoples lives in the hopes of solving an old wrong. A relationship that went awry, a friend that did you wrong, Goldstein’s yenta-ish pursuit of wanting to fix peoples damaged unions has an uncanny endearing quality peppered with humor and gasp. Episode #1 Buzz follows the strained relationship of two brothers in their golden years, will they hug it out after decades? Episode #18 Sven explores the years of haunting regret of a juror that sent a man to death. 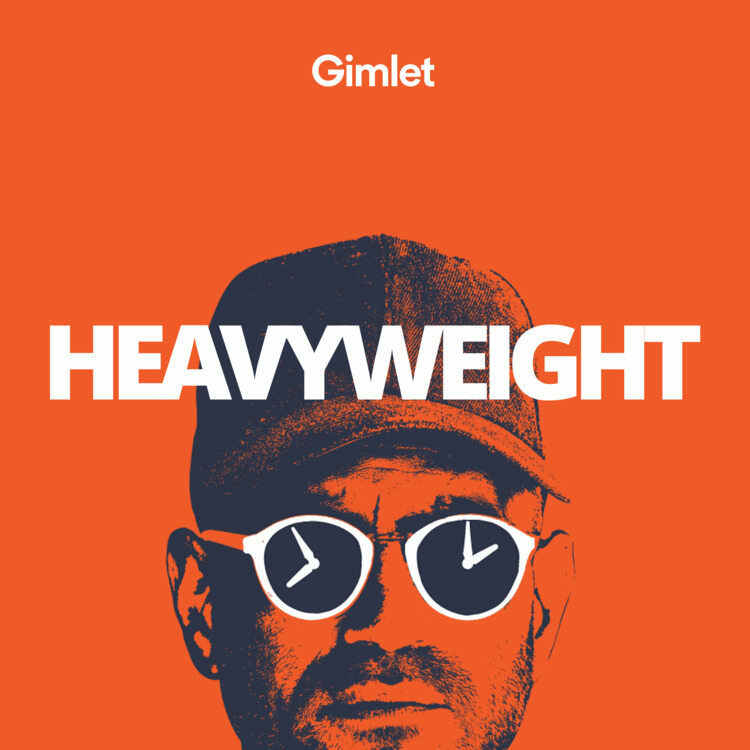 Amazing production value, captivatingly intelligent dialog and hilariously awkward humor, Heavyweight is a great binge. It’s February so we should focus on love, or when love goes bad perhaps. For this month I have a two-fer. 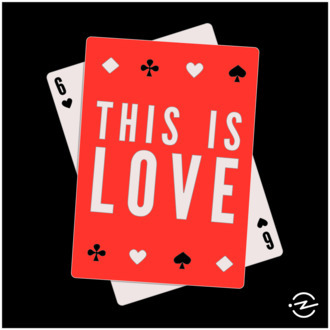 First up is This Is Love, a second more recent show created and hosted by the host of Criminal (the January highlight). This Is Love centers around the mysteries and little known tales of love. Episode #8 Message in a Bottle follows what happens after years of researching a found message doesn’t result in a glorious union. Episode #11 Nothing Compares To You is the story of Prince’s sound technician sharing insights about the mysterious artists most famous love songs. Next Up is Where Shall We Begin, a fly on the wall perspective as a martial therapist consults couples near the brink of separation. Host Esther Perel is brilliant and her Belgian accent draws you into these personal moments by sharing her own tales of relationship crisis. Often cringe worthy, anyone that has ever been in love can sympathize and perhaps learn a couple things from this series. Check out Season 2 Episode #6 You Can Be Right or You Can Be Married. I kick off the guide guns blazing with hands down my favorite: CRIMINAL. Host Phoebe Judge has a hauntingly smooth voice and a gentle manner the coaxes her guests to share immensely personal tales of being true crime victims or the true crime assailant. Theses are crazy stories that don’t make the movies or the local news. Like episode #11, “I’m About to Save Your Life” when a mild-mannered Boeing engineer got into a little fender bender that ended up torturing him for the rest of his life. Or the mystery of a daughters repeated identity theft that chills the whole family. The archive is deep with 100+ episodes to date. By the time you get caught up, my next suggestion will publish. Happy Listening, you may not want to listen to this one right before bed. About Podcasts: Not sure what a Podcast is? Podcasts are free “radio shows” that you can access on a mobile phone or computer. Podcast shows will have episodes, some are seven part shows and then they end while some have been podcasting for ten or more years and crank out a new episode every week. There are podcasts for every topic under the sun. General news, industries, home improvement, real estate investing, crime shows, kids shows, underwater basketweaving shows, literally everything. There are 630,000 podcast shows and 18.5 million episodes and more shows and episodes come out every day. Literally. Apple users access them through the native Podcast App, Android users have similar apps. There are other free podcast apps like Overcast and Stitcher as well. Just search your app store, install the app and start searching. Did I mention it is free entertainment?